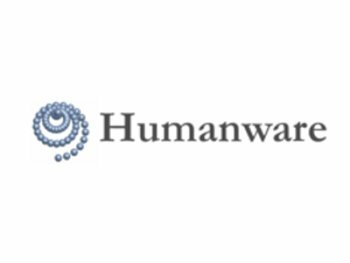 Humanware is a spin-off company of Scuola Superiore Sant’Anna of Pisa. Established in 1996, HMW offers cutting edge technologies and ideas for healthcare and robotic applications. HMW’s business area is the design of biomedical devices for rehabilitation or human performance measurement and of advanced Human-Machine Interfaces (HW/SW) for virtual or augmented reality. A long list of scientific publications collects the results of its researches, some of which have been patented. Furthermore, HMW has acquired a firm experience in product certification. It is involved in national funded projects related to rehabilitation and was previously involved in projects related to eHealth.